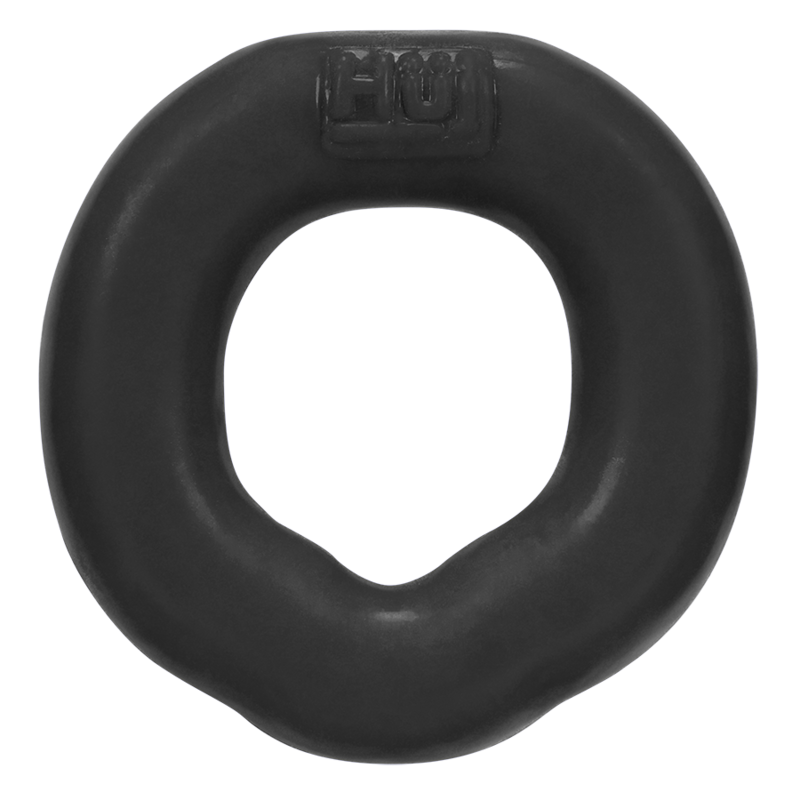 The best c-ring is the one that fits the way you need—tighter ones to keep you hard for play, big rings that push your junk out. 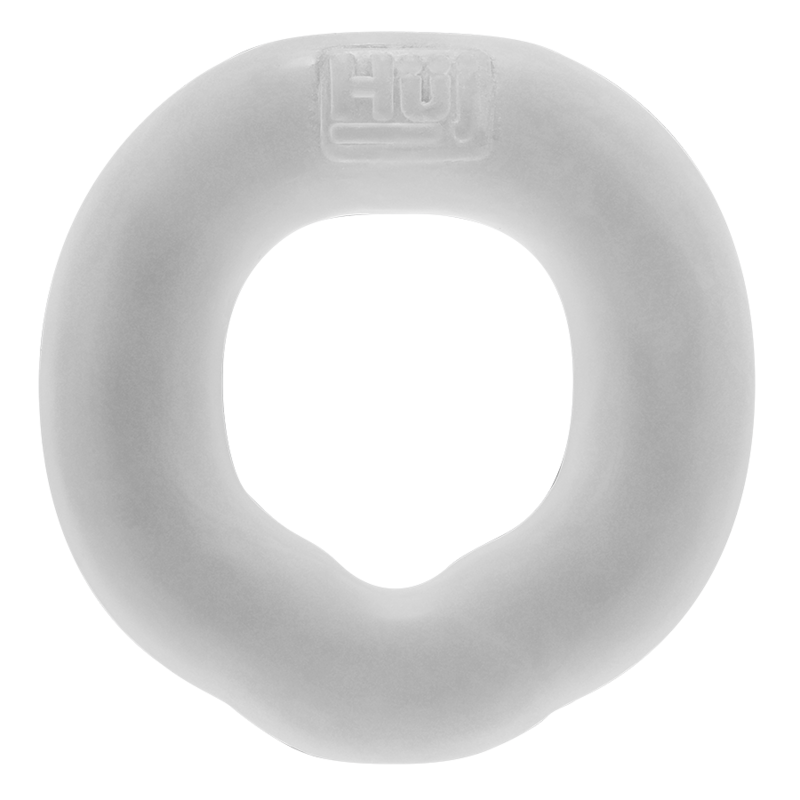 FIT c-ring is one of those designs right in the middle. 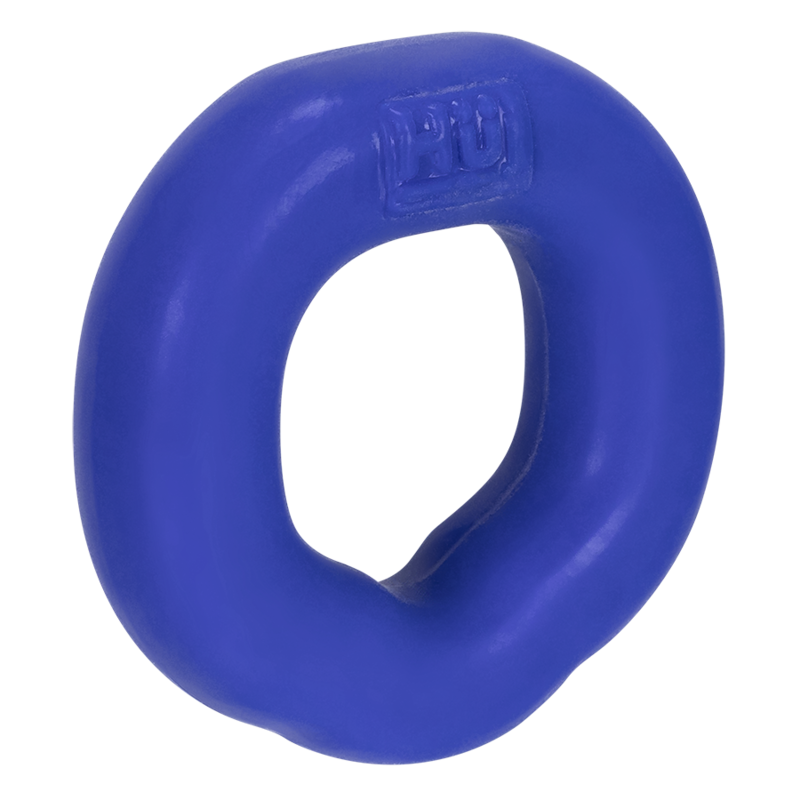 FIT c-ring is that perfect size you can wear during play or out. 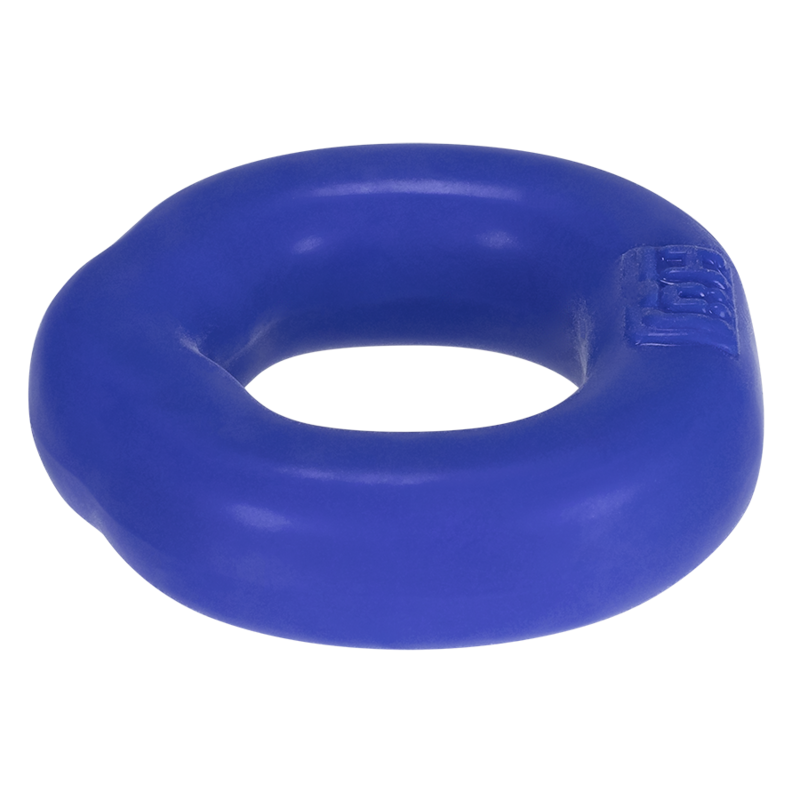 FIT is rubbery silicone/TPR blend so it feels warm and stretchy with just the right grip for a really good bulge. 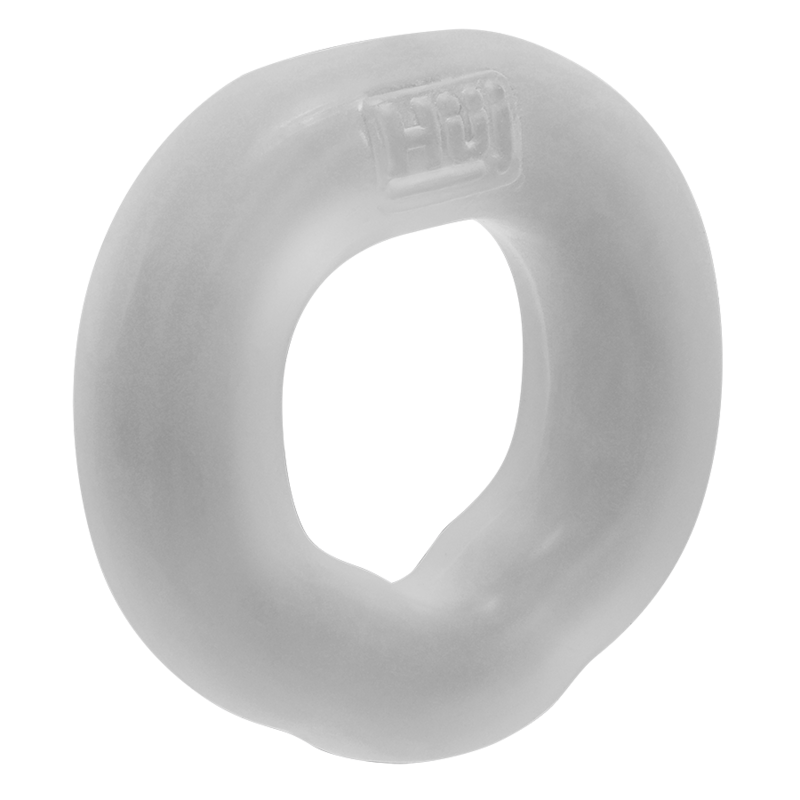 WE made it comfortable, there’s a dip in the ring that goes behind your balls for less pressure on your taint. 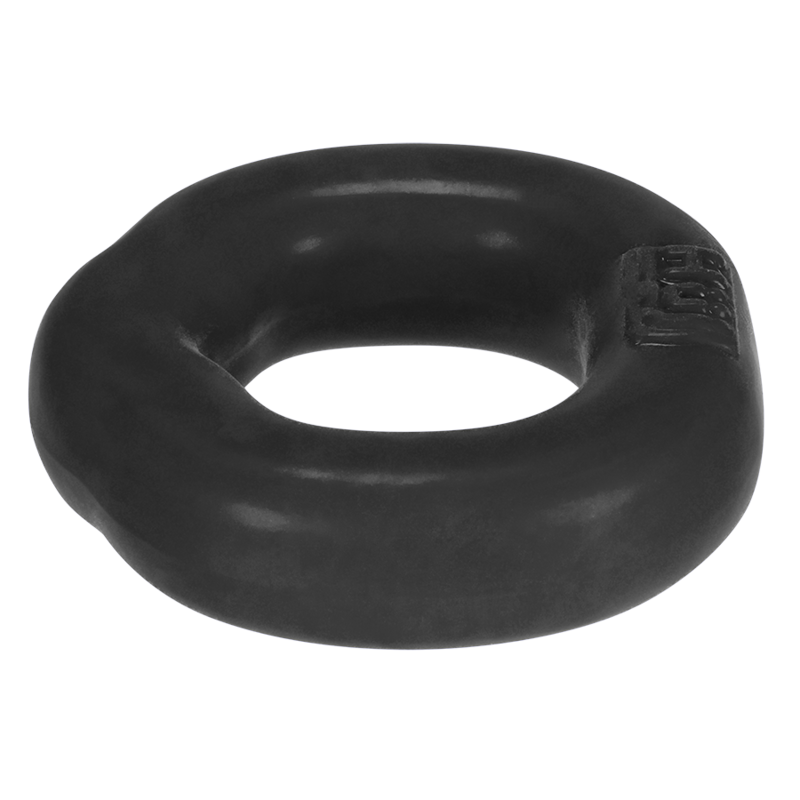 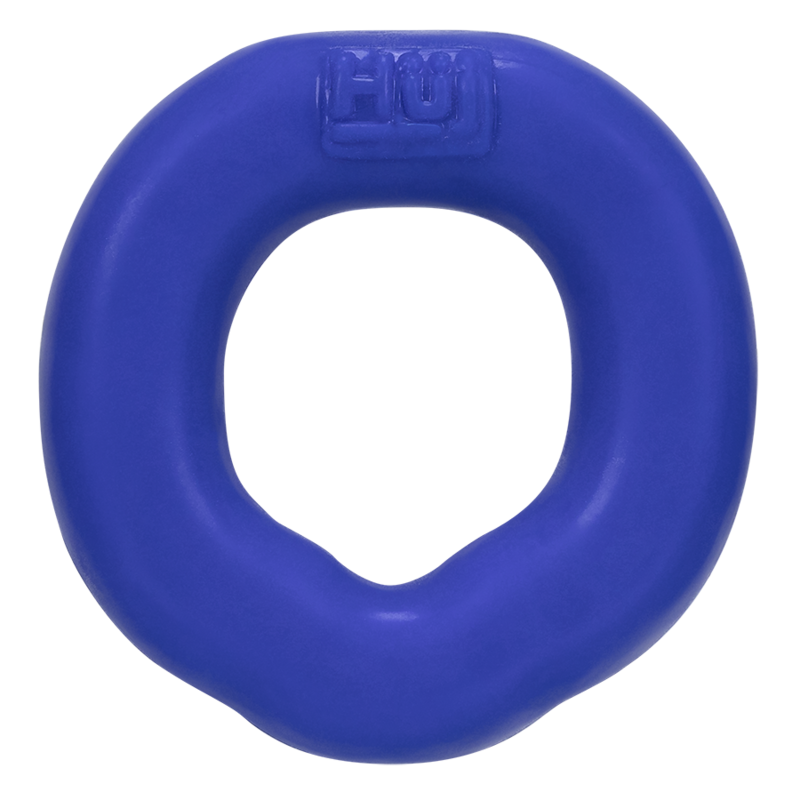 Hünkyjunk makes the best c-rings, FIT will be your favorite! 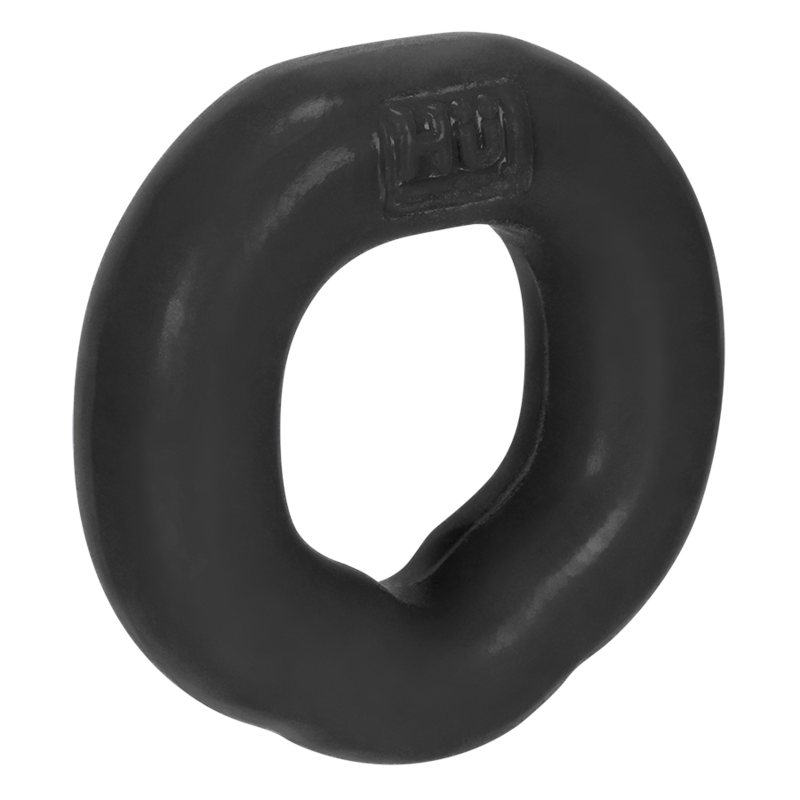 The c-ring you use when you want less grip to wear longer. 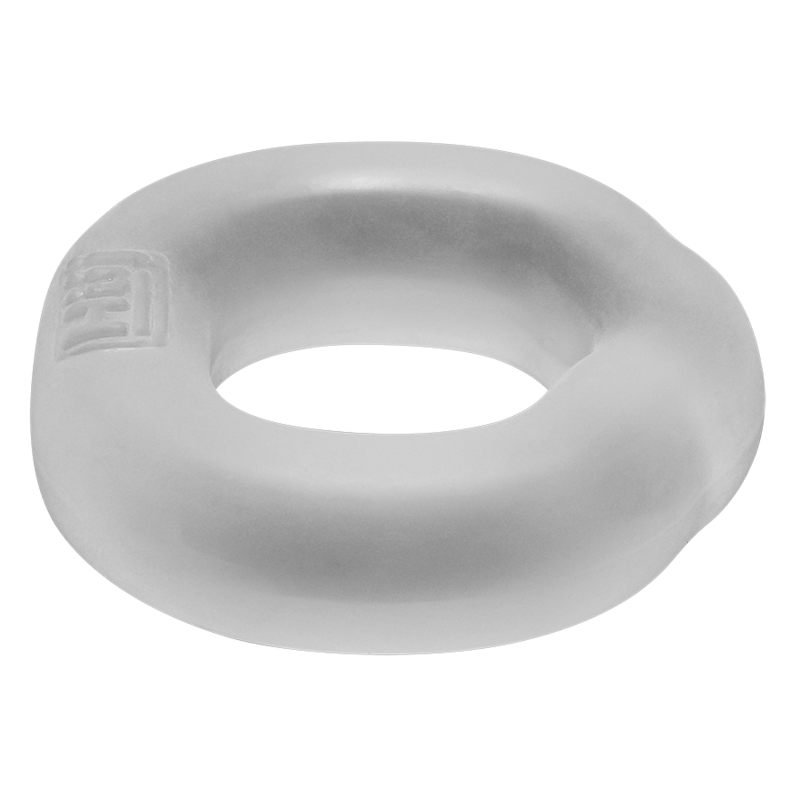 It’s the right-size ring!